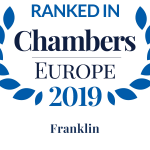 Franklin ensures clients have access to global-standard legal counsel and global-style lawyering. We offer highly-skilled lawyers with deep industry knowledge, delivering creative solutions for our clients. 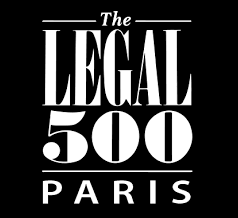 Franklin is a market-leading independent French law firm. Our multi-national teams lead work for French investors overseas and overseas investors in France. Naturally, much of our work is cross-border in focus. Our innovative, independent culture means clients reap the benefits of a large team of resourceful, pragmatic and highly-motivated lawyers.